It’s been a busy 2015 for Belgian owned, Anheuser-Busch InBev (AB InBev), the world’s largest brewery conglomerate, and it seems as if they’re not done quite yet. While most believed AB InBev’s flurry of recent acquisitions would conclude with their monster deal to buy SAB Miller, as well as, last Friday’s addition of Four Peaks Brewery in Tempe, AZ, and yesterday’s purchase of London’s Camden Town Brewery, it seems as if another blockbuster deal is near completion. Anheuser-Busch InBev has confirmed that an agreement has been reached in principal to acquire Littleton, CO based Breckenridge Brewery. The deal would include the Breckenridge brand, brewing facilities and tap rooms, but not it’s other existing properties operating under the Breckenridge-Wynkoop Restaurant Group. 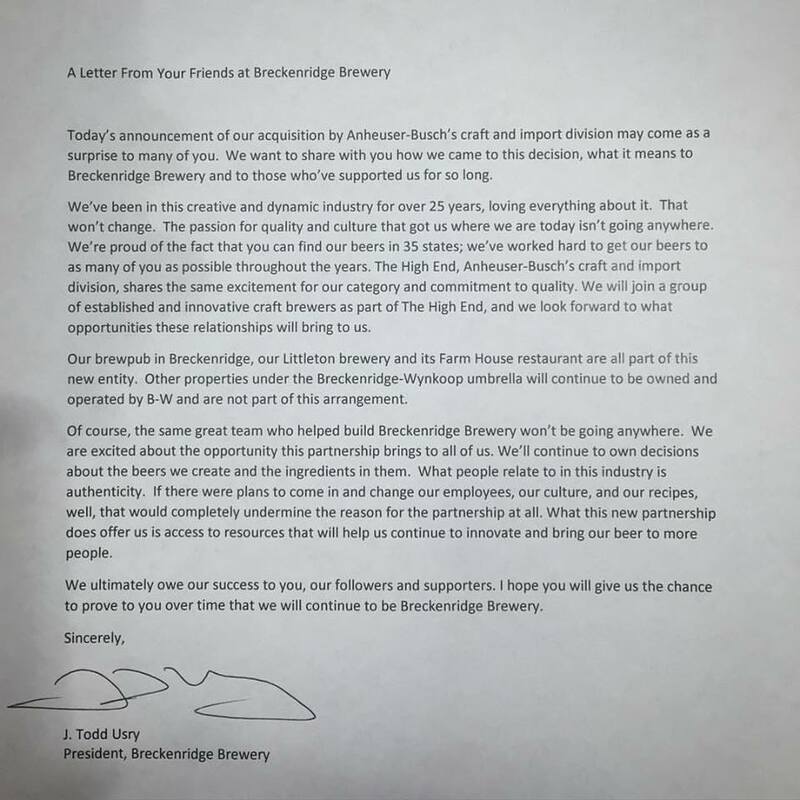 The current management group, Breckenridge-Wynkoop, will continue to own and operate its remaining businesses including: Ale House at Amato’s in Denver; Breckenridge Ale House in Grand Junction; Breckenridge Colorado Craft in Denver; The Cherry Cricket in Denver; Mainline in Fort Collins; Phantom Canyon Brewing Co. in Colorado Springs; and Wynkoop Brewing Company in Denver. 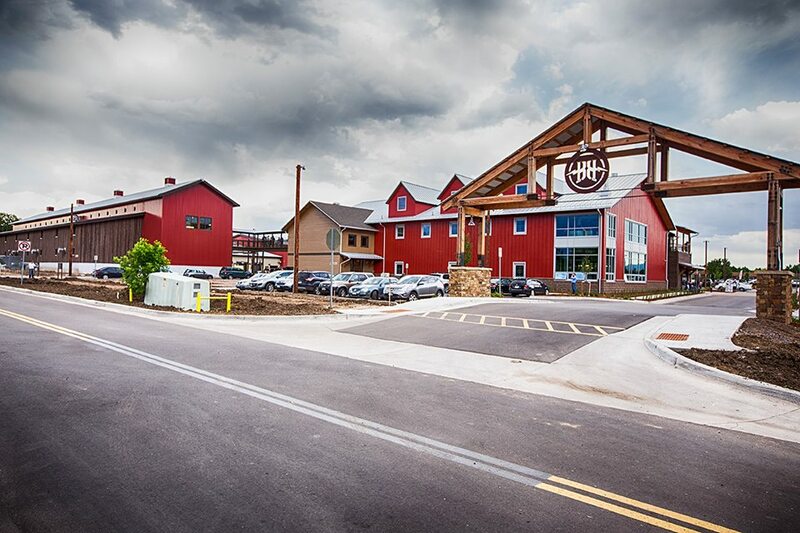 The Littleton, CO based Breckenridge, becomes the seventh U.S. craft brewery to join the AB In-Bev High End Craft division portfolio, which began in March 2011 under the acquisition of Chicago’s Goose Island Brewery. 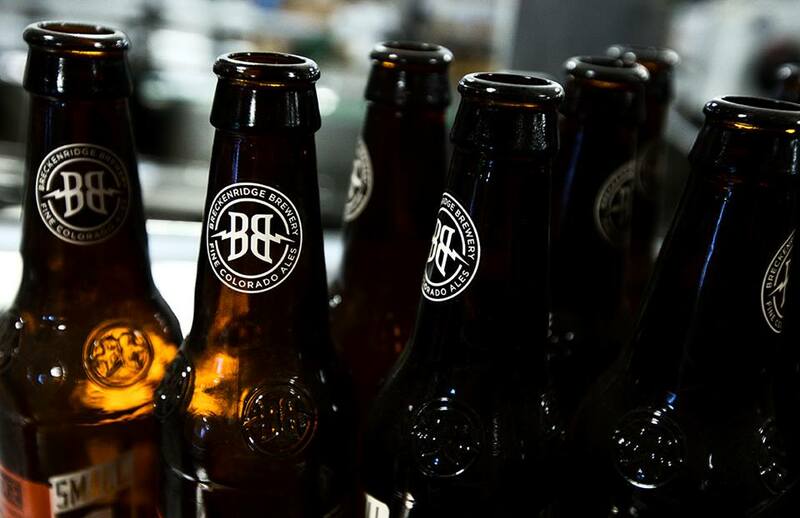 AB In-Bev’s U.S. craft beer portfolio has since added the likes of Blue Point Brewing in February 2014, 10 Barrel Brewing in November 2014, Elysian Brewing in January 2015, Golden Road Brewing in September 2015, and Four Peaks Brewing in December 2015. Breckenridge Brewery was first founded as a brewpub in 1990 in Breckenridge, CO with a starting capacity of 3,000 barrels a year. 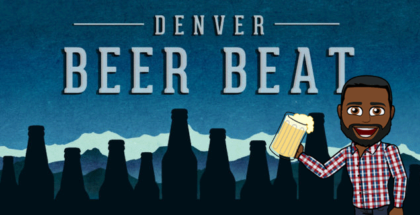 In 1992, the brewery expanded its operations to Denver, where it became the first Colorado craft brewery to distribute in 6-packs and 12-packs. This year, Breckenridge Brewery is on pace to produce nearly 70,000 barrels of beer. 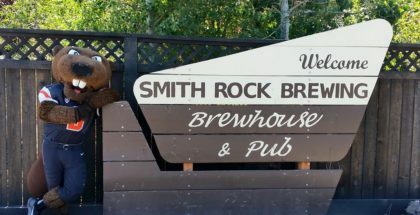 However their recent expansion to a $36 million facility in Littleton now puts their brewing capacity at 125,000 bbl a year, with room to grow to approximately 500,00 bbl a year. So what exactly made Breckenridge a strong candidate for AB-InBev acquisition? Excluding Goose Island, the flagship purchase, all subsequent additions have fallen under the category as Tom Rutunno of CNBC describes it as a “Goldilocks” commonality, meaning they’re not too big and not too small, generally producing an average of 40,000 – 75,000 bbl a year. Most also operate as a brewpub or own a brewpub element. Additionally, these targets have the distinction of being categorized as a regional brewery, meaning their distribution footprint has generally been limited to in-state only sales, or locally to neighboring states. Breckenridge breaks the mold on this criteria in that it already distributes to 35 states in the U.S.
AB-InBev’s more recent acquisitions also have the commonality of taking place in regions where the conglomerate already has ownership or strong influence on the the acquired brand’s wholesaler/distributorship. 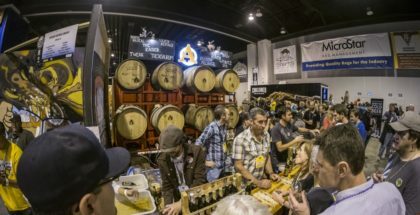 Prior to their acquisition, Four Peaks Brewing was already being distributed by AB-InBev affiliated Hensley Beverage Company. Golden Road has worked with Golden Eagle and Matagrano, whose portfolios feature an AB-InBev heavy lineup of products. 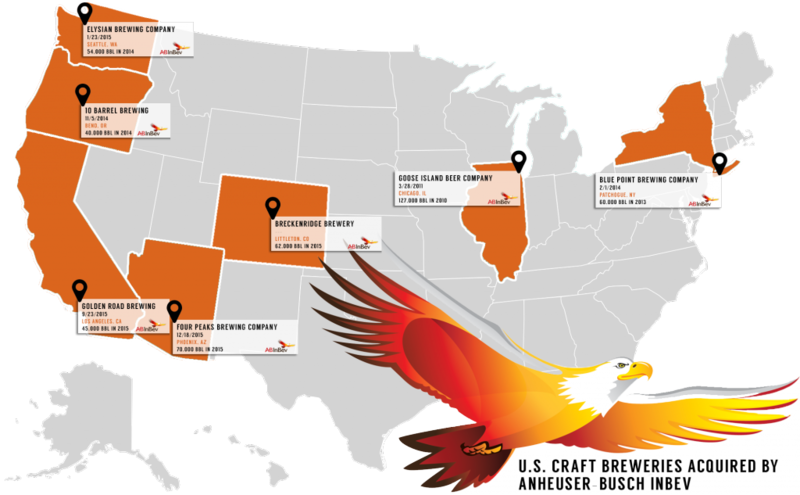 Meanwhile in August of this year, AB-InBev purchased the Littleton, Colorado Springs and Pueblo operations of Standards Sales Company and Loveland-based American Eagle Distributing, both of which already distribute Breckenridge Brewery as part of their limited craft beer portfolio. It was announced earlier this month that AB-InBev has since sold American Eagle, but that it will continue to distribute mostly Anheuser-Busch, as well as, Breckenridge Brewery’s products. PorchDrinking will continue to provide updates as more information develops. It’s a shame that this is happening. 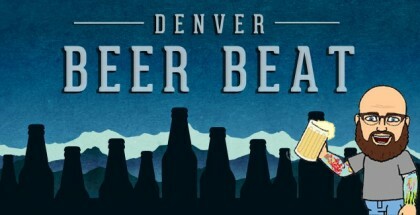 I loved Breckenridge beers but I won’t buy them any more (except if they’re having a great sale).